Landscraft Construction focuses on delivering exceptional quality landscaping services to discerning clients across Perth. 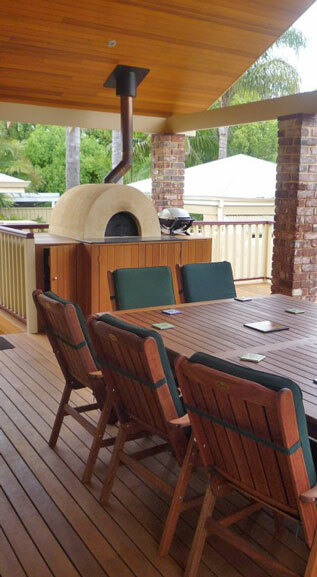 Continuously running for over 35 years, Landscraft is a leading Perth based landscaping company. We specialise in exceptional quality, complex landscaping services requiring creative solutions. If you are looking for an established, well regarded landscaping company that can undertake a variety of landscaping projects, in a high-quality and affordable manner, then look no further than Landscraft. Call us today for a chat to see if we have a creative solution that suits your needs and we can produce a detailed design plan along with an estimate of costs to meet your exacting requirements.